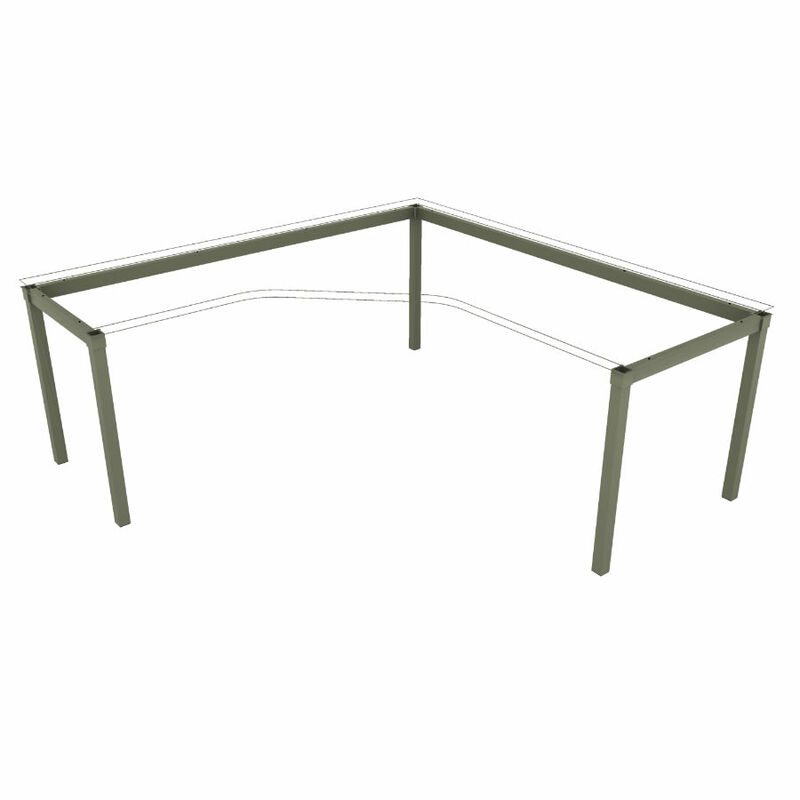 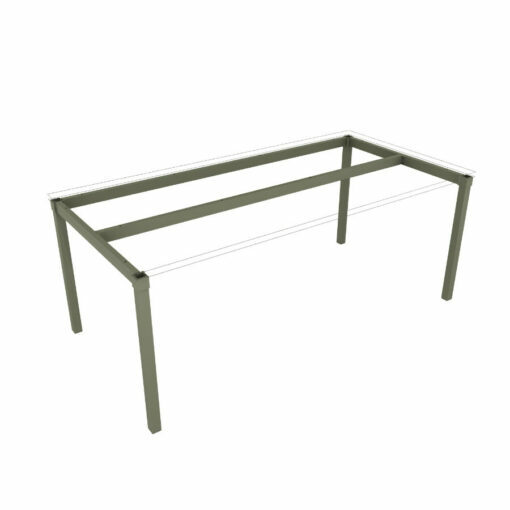 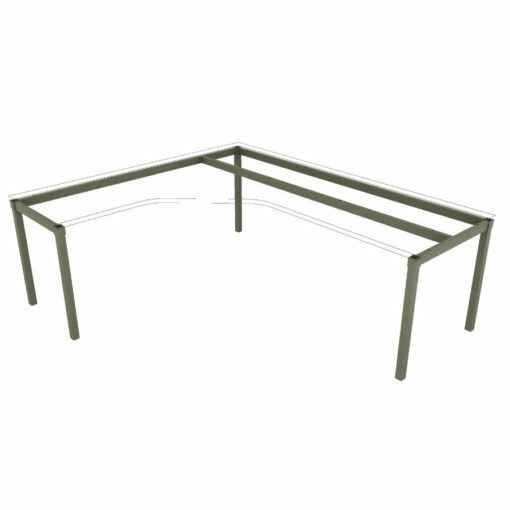 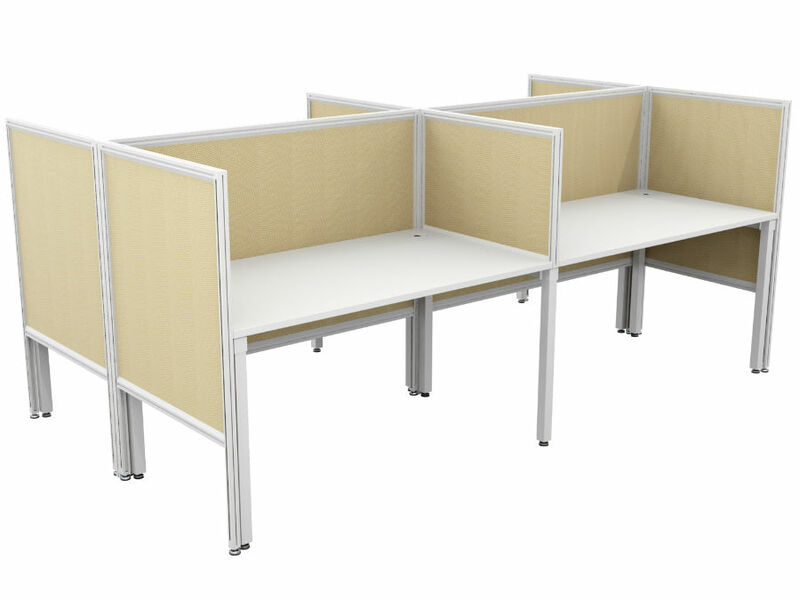 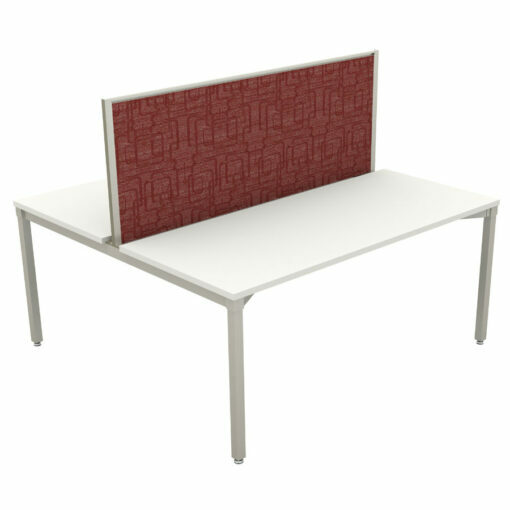 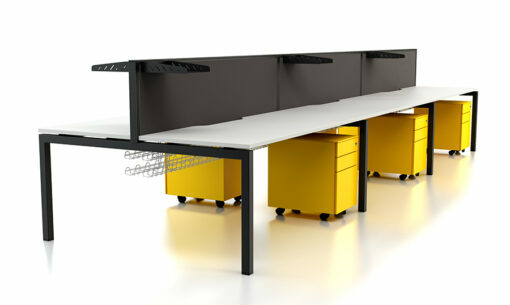 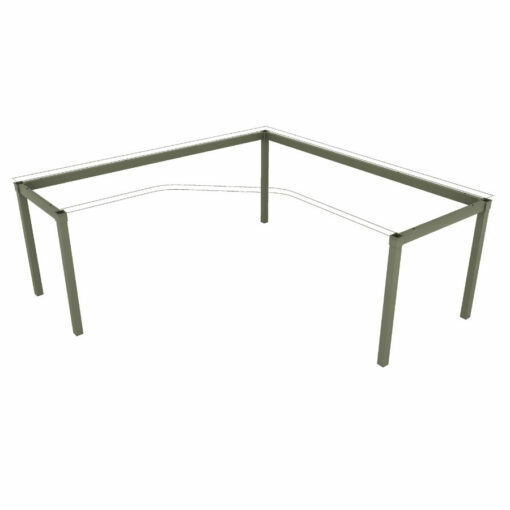 The Enviro frame system offers a simple, clean, and elegant aesthetic. 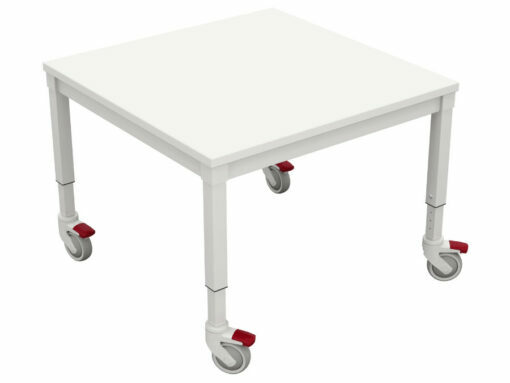 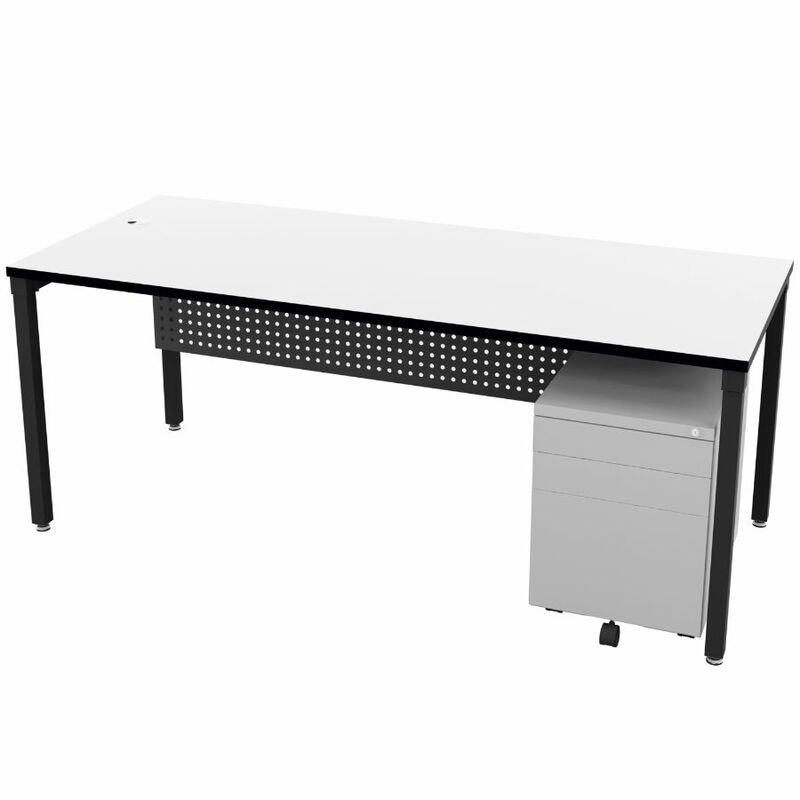 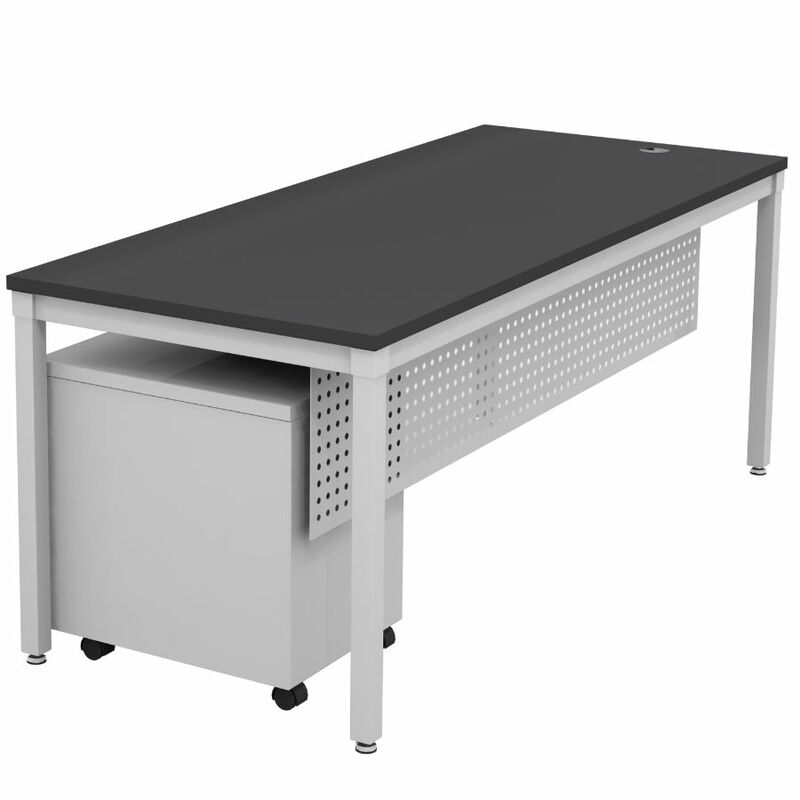 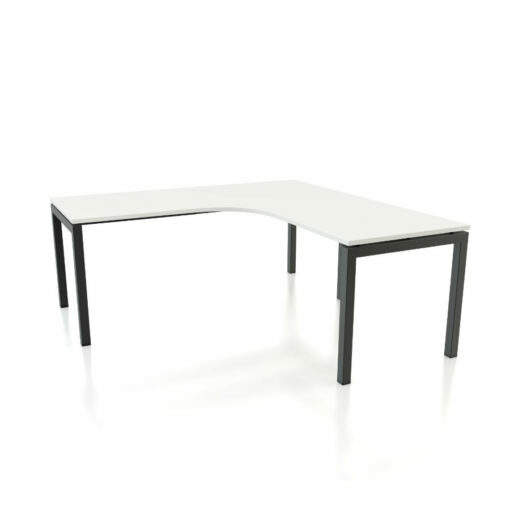 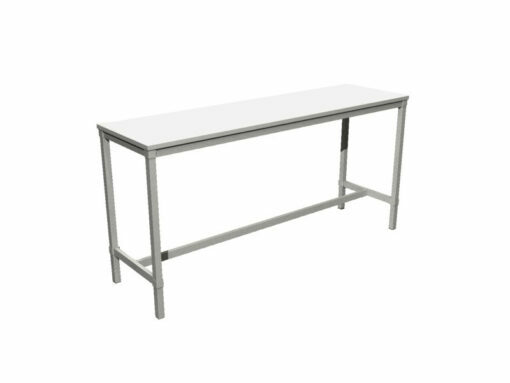 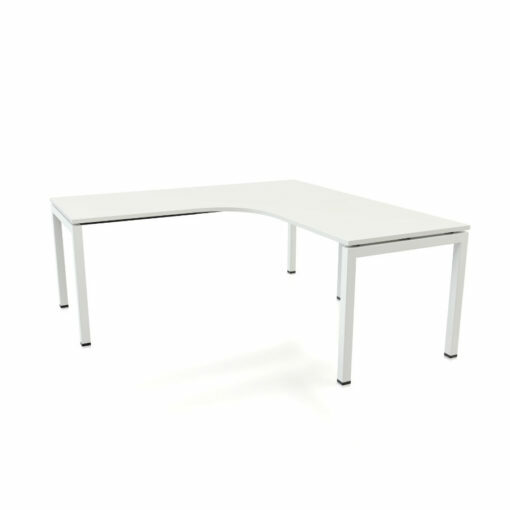 Functional and minimal, Enviro features a strong aluminium alloy leg and understructure capable of supporting varying individual requirements and ever-evolving workplace modes. 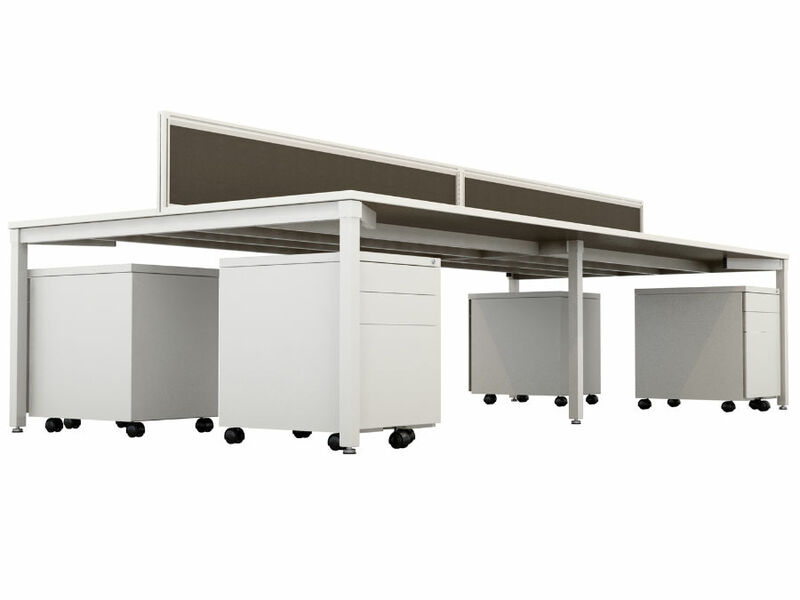 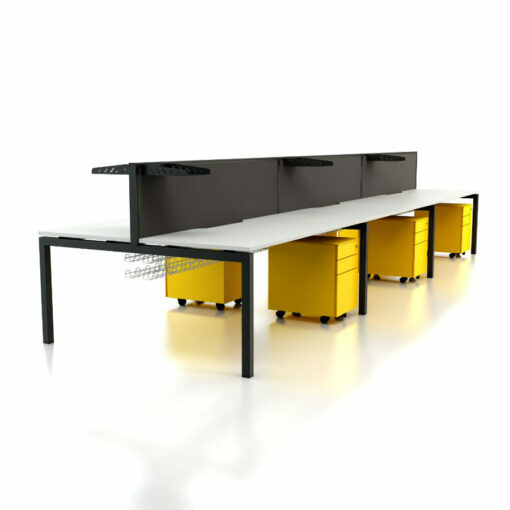 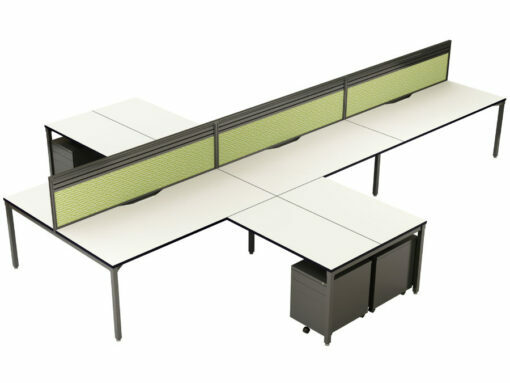 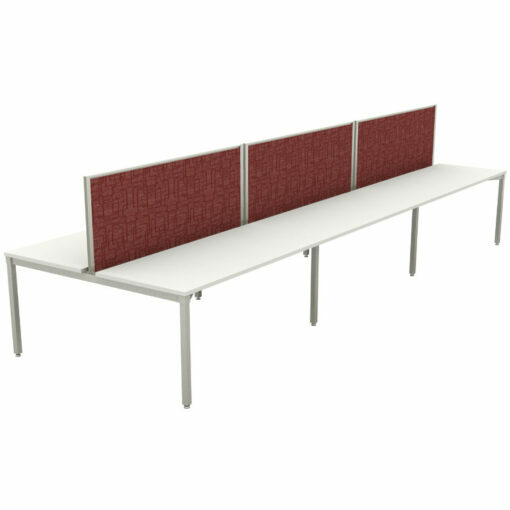 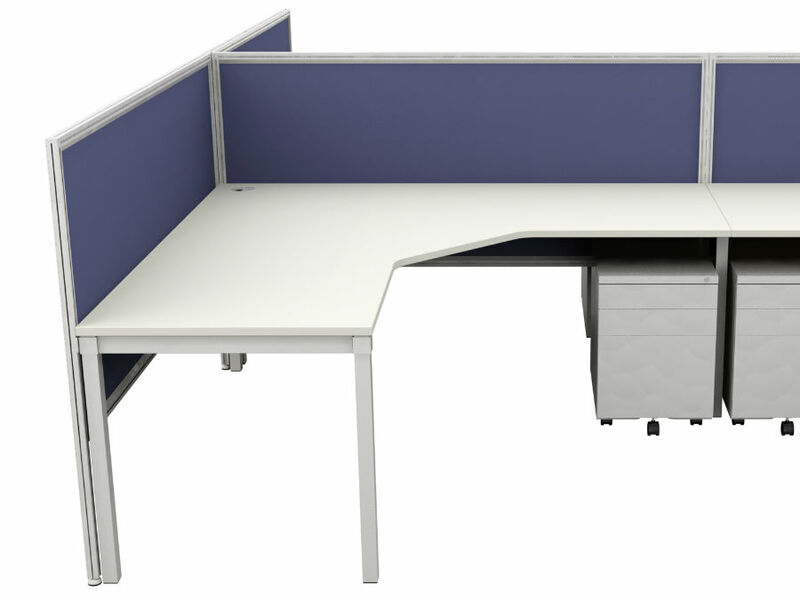 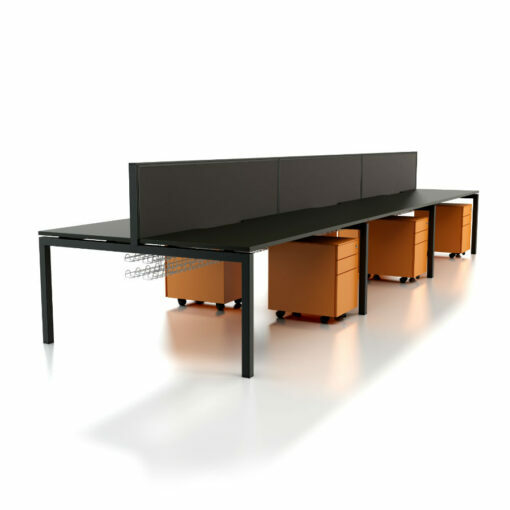 Applicable as workstations, desks and returns, boardroom and meeting tables, Enviro is a modern system that integrates with screen and partition panels and a full range of accessories. Black, Silver, Clear Anodised and White powdercoated legs and cross rails.